President, SWOCC -- Patty M. Scott has been at Southwestern Oregon Community College since 1993. She started out at Southwestern splitting time as Director of Student Support Services (TRIO) and Counseling Faculty in 1993. She was named Director of Educational Support Programs in 2002 and served as Dean of Students since February of 2006 until being named as interim President in October 2008. During her tenure at Southwestern, Scott served a five-year stint on the Faculty Senate and spent three of those as chair. She received an excellence in action award in 2005 for her work a chair of a faculty led retention taskforce that resulted in creation of several new programs and campus cultural change. Dr. Scott became the sixth president of SWOCC on December 14, 2009. Scott graduated from a small rural Oregon High School in North Eastern Oregon and began her higher education pursuit at Lane Community College in Eugene, Scott completed a bachelor’s degree in Sociology from the University of Oregon. She went on to earn a Master of Arts degree in College Student Personnel Administration from Bowling Green State University in Ohio and Doctorate of Education in Community College Leadership from Oregon State University. Patty is very involved in the community. 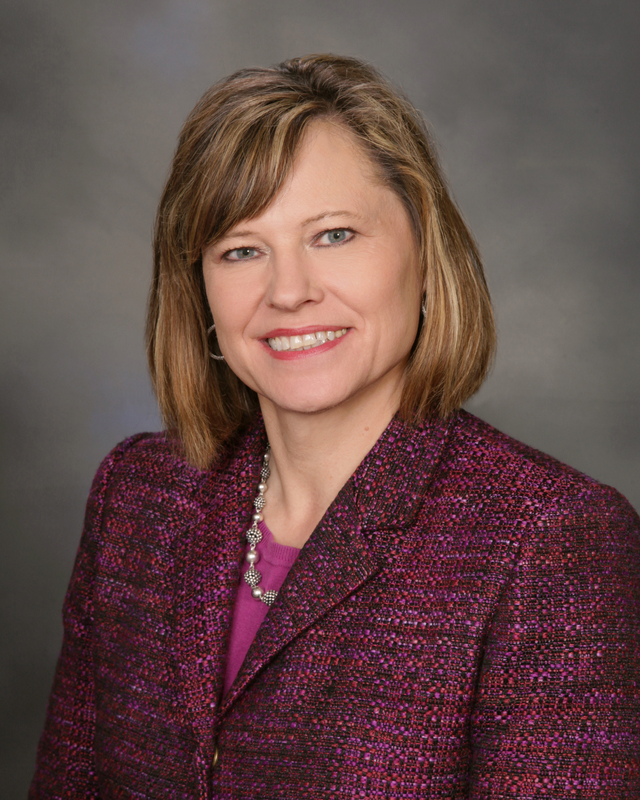 She is a member of the Bay Area Hospital Board, a Parks Commissioner with City of Coos Bay, on the budget committee for Water Board, Bay Area Hospital Foundation Board and is a member of Rotary and Zonta service clubs. She served on the steering committee for Leadership Coos for 11 year and 4 years as a volunteer for Habitat for Humanity. She was trainer for the Ford Family Leadership for many years. Patty is the past Chair of the Oregon Presidents Council and is past treasurer and secretary of the Oregon Community College Association. Prior to coming to Southwestern, Patty worked in student services at the University of Oregon and in Career Services at Roger Williams College (now University) in Bristol, RI.